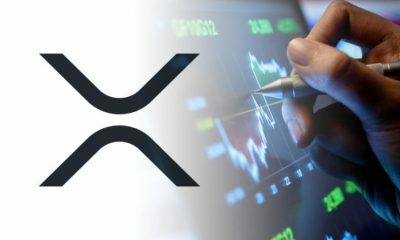 In the technical analysis of September 22, 2018 I was saying: “To consider the 100% exit from the bear market, the XRP / USD price should remain above the 0.42 usd. After the huge volumes traded in the last days and the magnitude of the up movement, I think the bottom was reached at 0.25 usd. 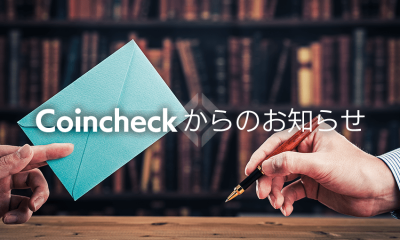 “As you could see, after running a bull that reached a maximum price of 0.80 usd, there was a correction that did not fall below 0.42 usd, which means that the exit from the bear trend has been confirmed. At the same time Bitcoin remains stable over the support area at 6000 usd. Undoubtedly, Bitcoin is also preparing for a break up of the descending trend line and exit from the bear market. The biggest surprise came from Swell. 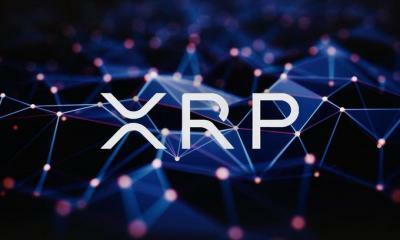 Considering this news, in the next period (EOY), the evolution of the XRP / USD price can be significantly improved. Many investment funds have prudent buying strategies. What this means? 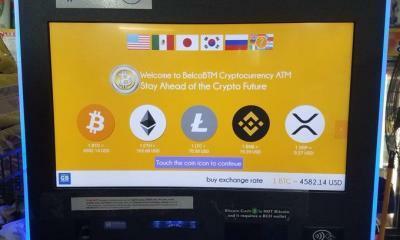 These investment funds will not acquire a digital asset unless there is a confirmation that the product is a good one. 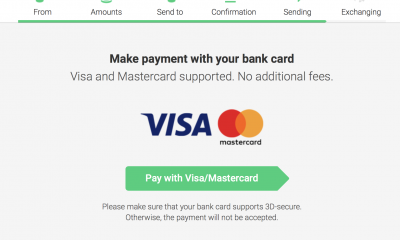 The news from Swell is the confirmation that they needed to buy XRP. 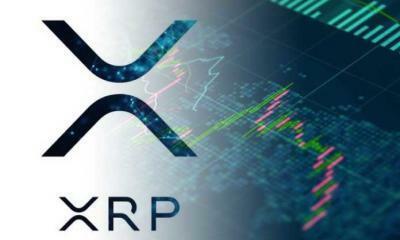 It should be noted that lately the volumes traded were very high, meaning that some of the institutional buyers bought XRP. I have noticed that very many people are disappointed that the news from Swell did not have a big impact on price rises. Sometimes news does not have the impact we expect. 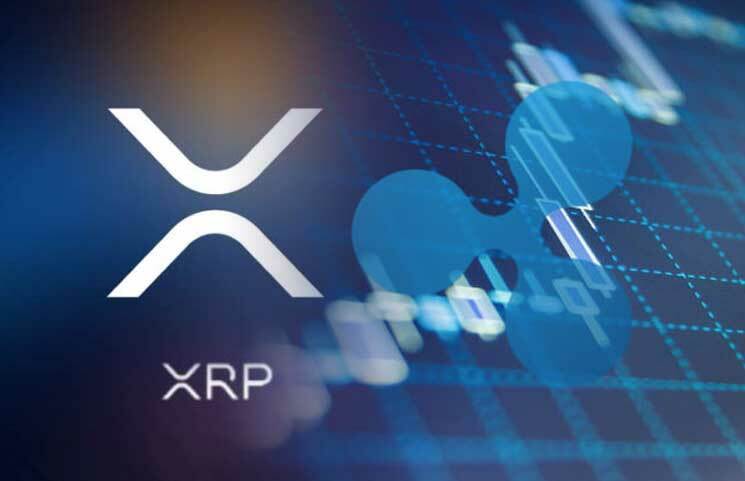 I think the evolution of the short-term XRP price is less important. 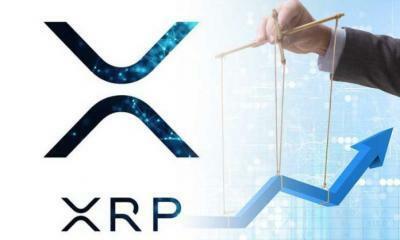 This news, as well as the fact that we came out of the bear market, will lead to the XRP price appreciation over the next period. Of course, the moment when a new upward movement of the XRP / USD price is made is hard to predict. 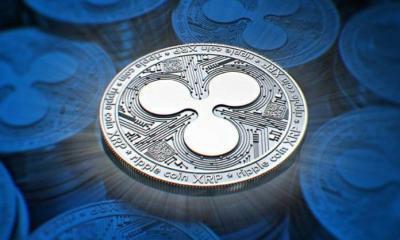 What’s will happening on XRP / USD next week? Any capital market has three cycles. They are: the bear market, the accumulation period (consolidation), the bull market. 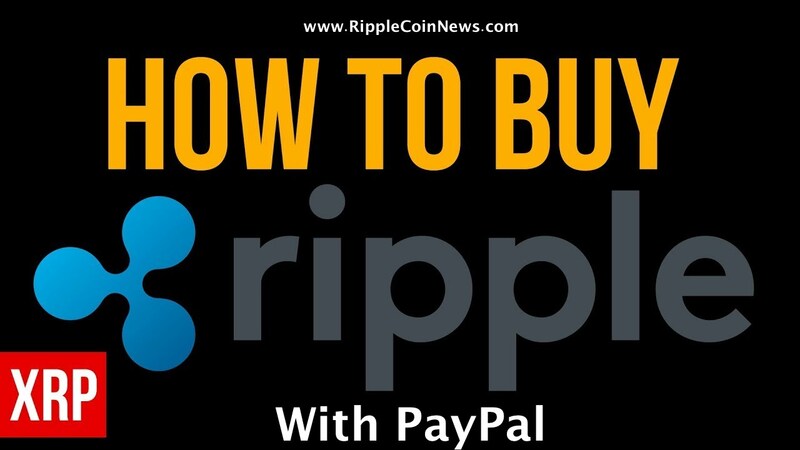 XRP can not make an exception to this rule. 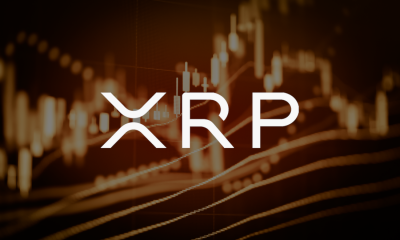 XRP can not move directly from a bear market to a bull market. The accumulation period we have entered is absolutely necessary for a future bull movement. The next week I expect a lateral consolidation move. 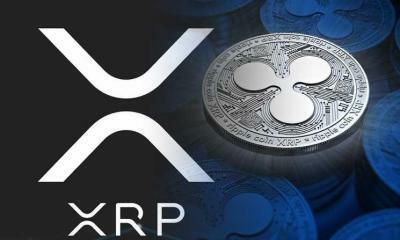 The trading range of XRP / USD will be between 0.42 and 0.60 USD. In the area of ​​0.60 usd a resistance area (R1 per chart) was formed. 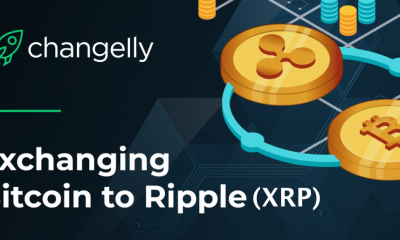 Due to the news, it is quite unlikely that the XRP / USD price will fall below 0.42 USD. 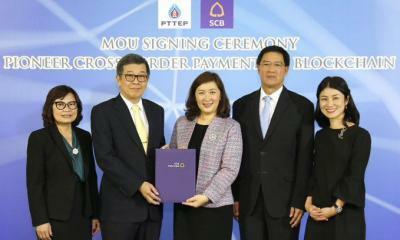 At this point, demand is in balance with supply. Do not forget: when the demand level will be higher than the offer, we will break up R1-0,60 usd and we will climb to the next resistance zone from R2 -1 usd. This could happen in a few days, or in a few weeks. Remember: the longer the accumulation period, the more impulsive the next bull run.